Welcome to Holy Martyr Peter the Aleut Orthodox Church! We are a parish of the Orthodox Church in America (OCA) in the Archdiocese of Canada under His Eminence Irénée, Archbishop of Ottawa and the Archdiocese of Canada. 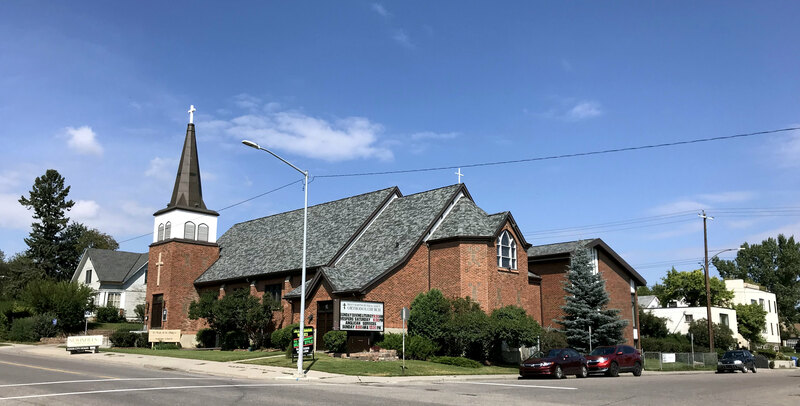 Holy Martyr Peter the Aleut Orthodox Church is located in 1802 33 Ave. SW Calgary, AB T2T 1Y9, Canada, and is under the spiritual guidance of Fr. Phillip Eriksson and Fr. Sebastian Scratch. Like Canada itself, we are a multicultural community. Some of us are Orthodox “from the cradle,” while others are converts from various backgrounds and our services are predominantly in English. 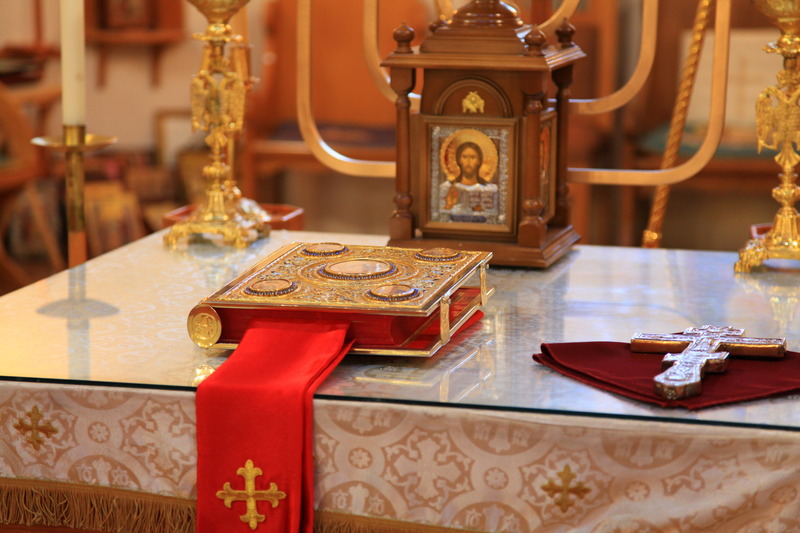 This website provides information for visitors and inquirers to Orthodoxy and church members. Should you have any questions, please feel free to contact us. Join us as we gather to worship our crucified and risen Lord and Saviour, Jesus Christ, together with the Father and the Holy Spirit.